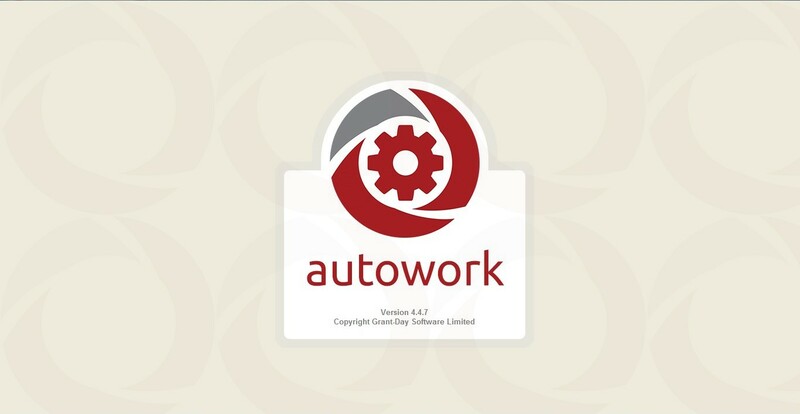 AutoWork comes as a complete Workshop Management Package designed for small and large workshops. 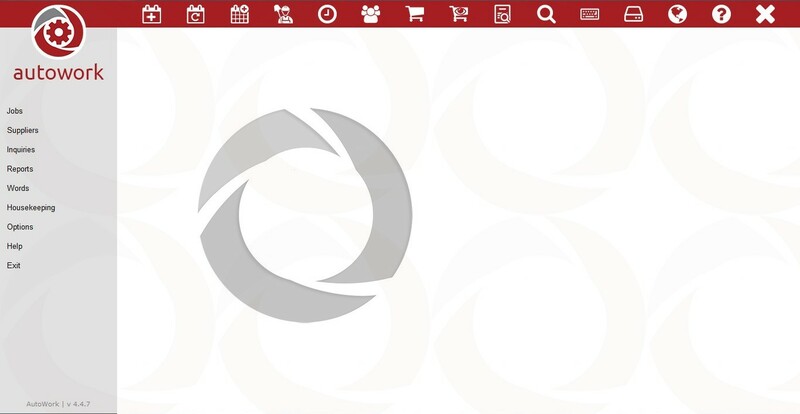 Based on the design of Grant Day's Dealer Software Package, (which has become New Zealand’s most preferred Dealer Management Software) AutoWork has been designed to be very user friendly and designed for your technicians to use. With increased pressures on today's businesses it is vital that an efficient management system is utilised. Being a point of sale application, AutoWork can provide the discipline and the instant access to information together with fast invoice production that is necessary in a competitive market.